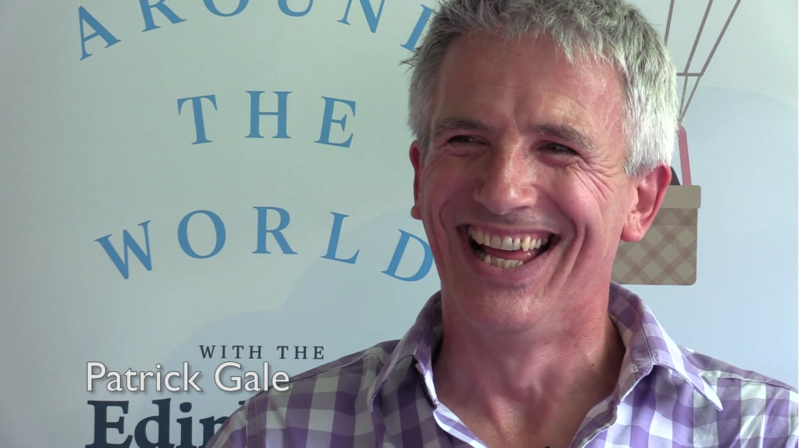 Bridgett Richards talks with Patrick Gale about his new novel A Place Called Winter which moves far from his customary Cornwall location. The novel evokes the harsh landscapes of the Canadian prairie for those who emigrated from Britain to make their lives there. This warm-hearted, devastating story has an added twist: it’s the breathtaking fictionalised tale of Gale’s own great-grandfather.